Awesome red for your rainbow! Pleasant evening light! Nice shot! 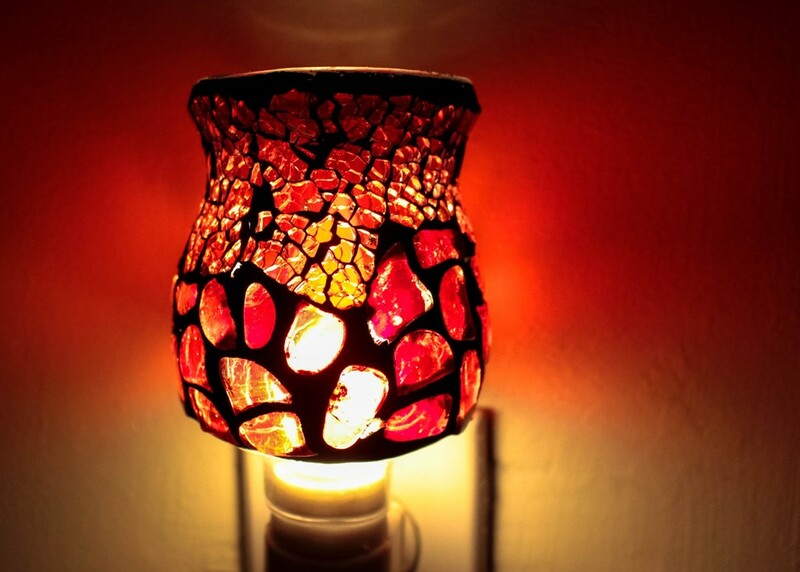 Beautiful design and colors of this nice lamp. Pretty one- Did we see this in the background during your faucet week? Beautiful shot and colour tones.